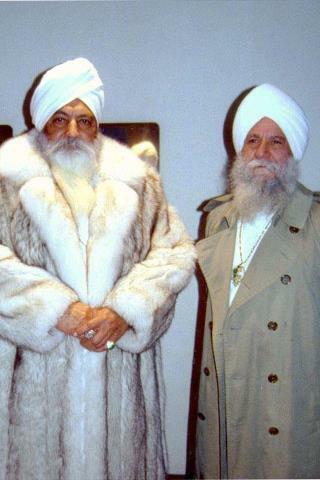 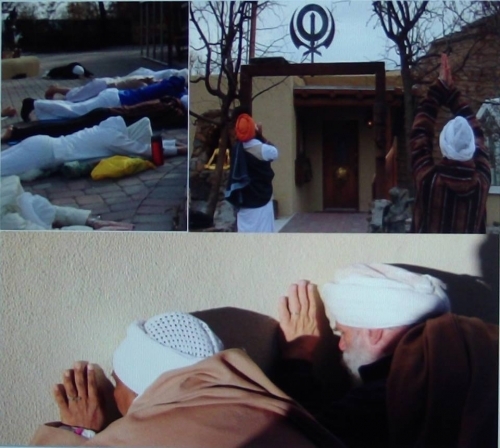 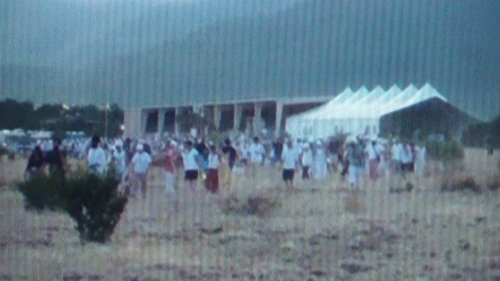 Video from Yogi Bhajan's "Top Secret Tantric / Kundalini Yoga Fest in New Mexico"! 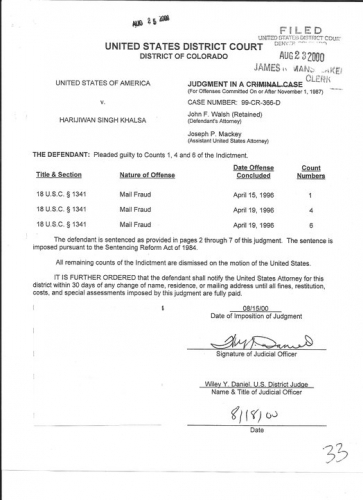 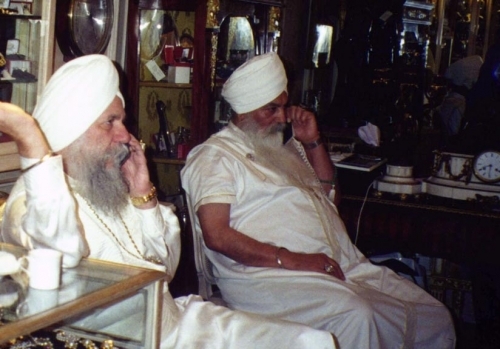 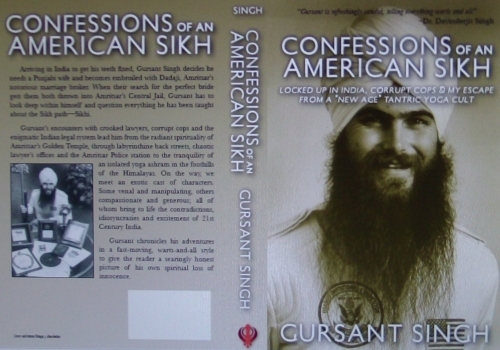 Why were Sikhs kicked out? 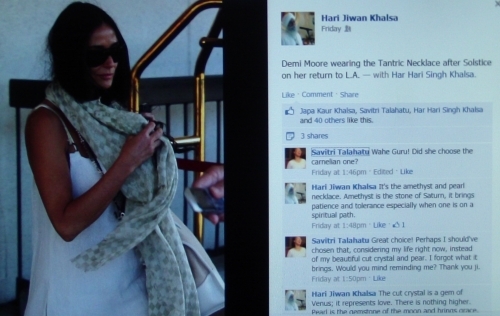 Video from "Top Secret Yoga Fest in New Mexico" which Demi Moore attended & why a Sikh was ejected!